Tonight was my first experience at a "luxury" movie theater. 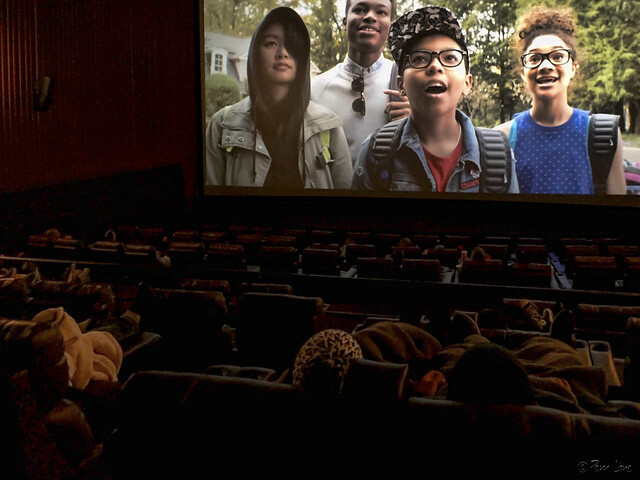 The new Cinemark Theater at the Downey Promenade features luxury loungers, so that you can lie back, put your feet up on the footrest, and put your drink in the armrest that you don't have to share with your neighbor. It almost makes the price of a movie ticket worth it!